GlobalLogic is excited to host a meetup at our San Jose headquarters on June 19th, 2018 from 6:30PM to 8:30PM in conjunction with SF Bay Cloud Native Open Infra. Click here to RSVP, or scroll below for more details. We’ll also be streaming the meetup live on the GlobalLogic Facebook page at https://www.facebook.com/GlobalLogic. 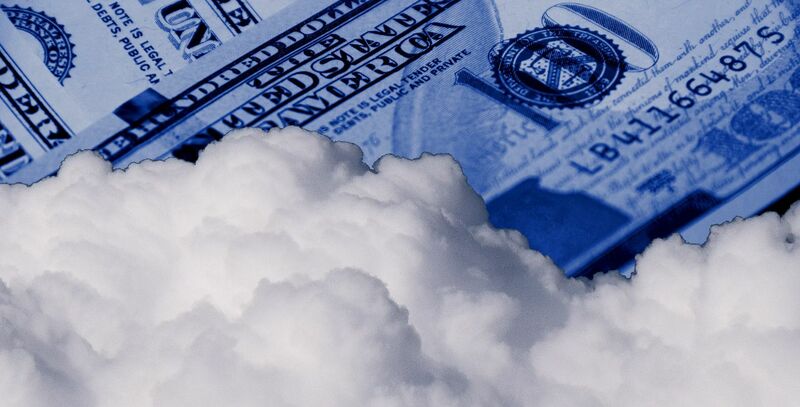 Even though cloud resources can appear infinite, chances are, your cloud budget is NOT. We don’t talk about it much in the community, but the very attributes that serve to enhance developers’ effectiveness and accelerate time-to-market, unfortunately also serve to amplify inefficiencies in the development process. Join us in this session, where Robert Starmer of Kumulus Technologies will discuss the sometimes surprising sources of these inefficiencies… as well as teach you about cutting-edge tools and models you can use to combat them, both in public and private settings. Robert Starmer is the founder and CTO of Kumulus Technologies, a San Francisco Bay area infrastructure-focused DevOps, Systems Reliability Engineering, and Cloud Computing consultancy, where he writes, presents, develops, and educates industry customers on cloud, SRE and DevOps. Robert is also a Certified OpenStack Administrator (COA). Find Robert on Twitter @RStarmer (https://twitter.com/rstarmer).